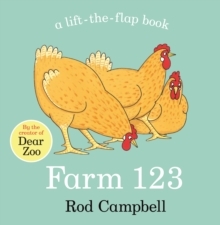 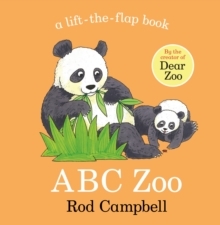 With Dear Zoo Book and Puzzle Blocks children can have fun doing six different puzzles featuring all their favourite animals from the original story. 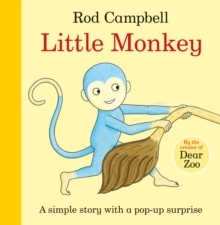 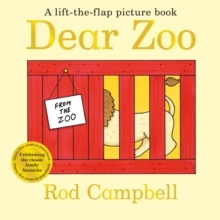 Dear Zoo Book and Puzzle Blocks includes a board book of the lift-the-flap preschool classic and nine easy-to-use jigsaw cubes that make six different picture puzzles: six puzzles in one, all packaged in a handy gift box. 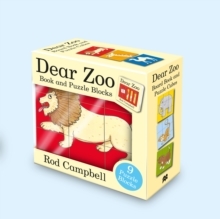 With bright, bold artwork and fun animal characters, Dear Zoo Book and Puzzle Blocks is sure to keep toddlers entertained for hours!